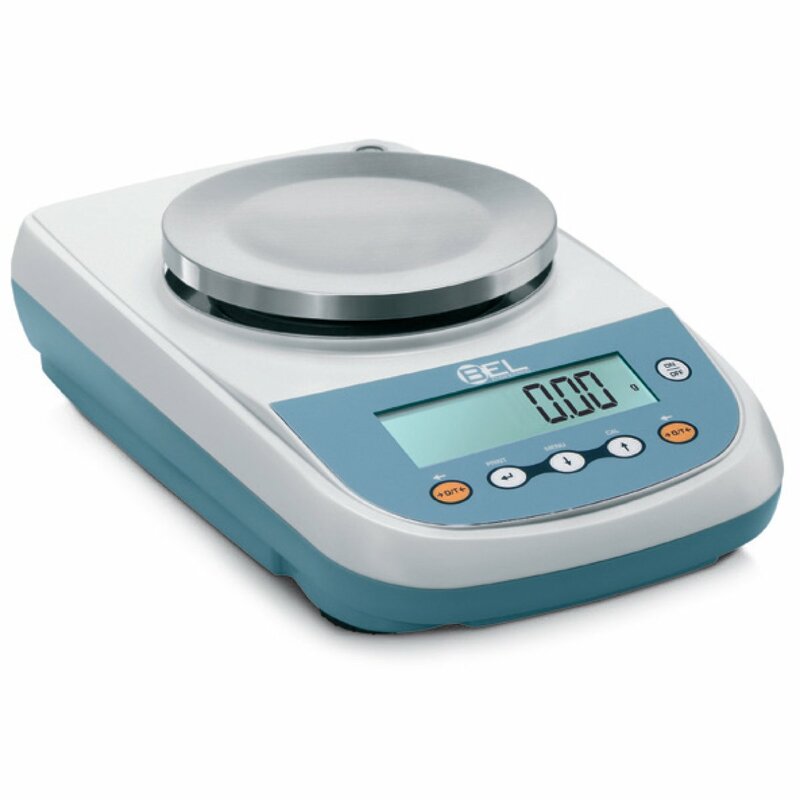 Precision Balances Series L are a synthesis of design, performance and convenience. Thanks to a sophisticated software and to a high-performance load cell, these balances deliver top performance at competitive prices. With a double case structure for high durability, ergonomic keypad, external or internal calibration. Many embedded advanced features make them perfect for your work.